It may be an understatement to say there are a lot of ways to pay for ecommerce transactions. 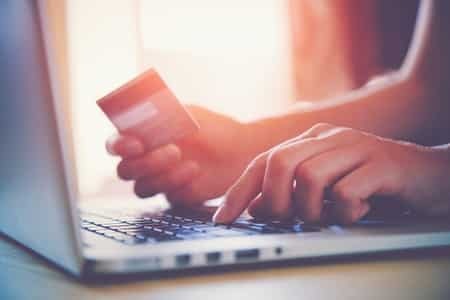 Adding a new payment method to your website can provide the flexibility consumers demand and increase your overall business traffic. However, the roll out of this new option is almost as important as having it in the first place. 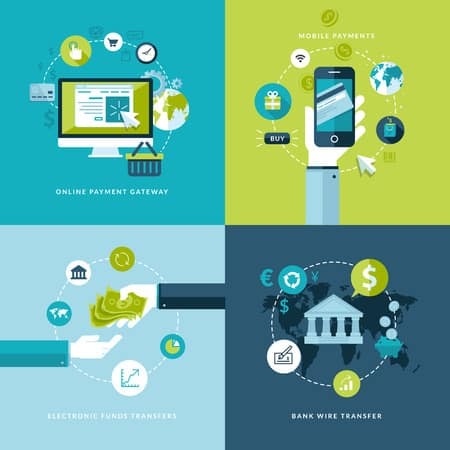 Read on for essential advice about taking the next step in virtual payment processing. Whether you’re planning to add credit card processing, eChecks, biometric authentication or any other payment method, the first step is to let people know what’s coming. Giving advance notice can help build excitement and attract new customers. Sending email blasts to newsletter and website subscribers will reach your frequent shoppers while also getting the word out to those who haven’t visited in a while. You can also create a page on your website announcing the new payment option. Those unfamiliar with a payment method may be turned off if it seems complicated. Having pages on your website that explain how it works and the available features can help educate visitors and get them interested. Multiple tutorial options are beneficial as well – consider having some combination of step-by-step instructions, videos, slideshows and frequently asked questions. Make sure to keep them as simple as possible so everyone who reads or watches can follow along. There are two competing forces at work in a payment method roll-out: 1) people like options, and 2) people don’t like change. Leave enough time in between the announcement, beta-testing and full roll-out for people to understand what’s going on. While some people may visit your site daily, others will only come to it a few times a year. We’re not saying you should wait six months between steps, but give the message a chance to get out before moving forward. No matter how hard you work to make the transition smooth, there will be bumps. Therefore, it should be easy for users to find assistance. Leave a prominent link to your tutorial pages after you’ve gone live that users can locate quickly. 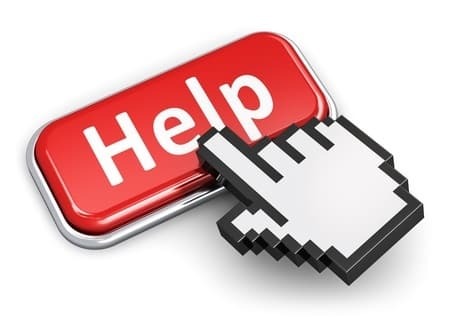 You should also provide an email address, phone number and/or contact form for people to get in touch if they’re having problems. If certain questions keep coming up, add a section about them to your tutorial or FAQ pages. Coding and layout can also be tweaked based on feedback. One of the biggest parts of running a successful ecommerce business is having simple, effective ways to pay for your products and services. Once you’ve gotten off the ground, you can start considering adding additional payment options to reach new audiences. 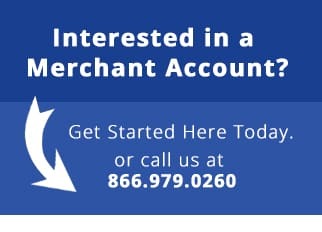 eMerchant is one of the leaders in mobile and electronic payment solutions and will help you set up credit card processing, ACH, automatic billing, alternative currencies and many other services for your customers. Contact one of our experts today!